The sun is shining, the car’s got a full tank of gas and you’re in Vacationland! 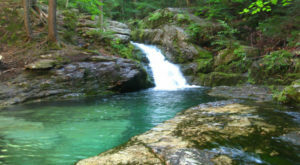 Conditions are perfect for a trip to some of the best outdoor places in Maine. But, how do you choose which to visit and which to leave for another day? It’s like choosing which delicious cookie to eat. You can’t. You must have both. 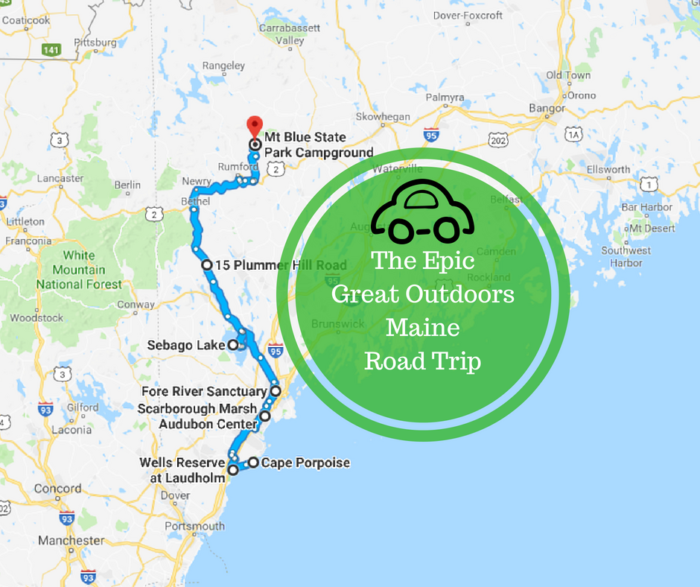 In so, in the spirit of having it all we give you the most epic road trip to see the best of Maine’s outdoors in one day. Of course, this doesn’t include everything but it’s a great way to start. So, hop in and get exploring! For exact driving directions, check out the this link. All you need to do is insert your own starting point to get to ours and you’re on your way! 1. 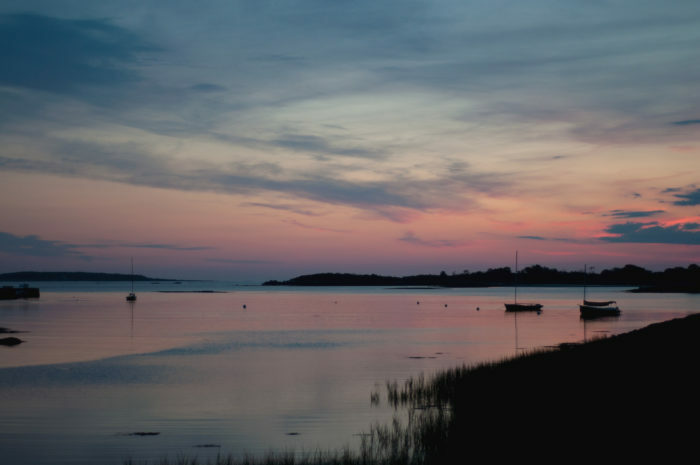 Rise and shine for your first stop: Cape Porpoise. 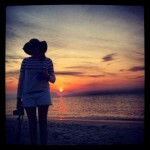 Start your day early to enjoy the one of the best things about coastal Maine: the sunrise views. 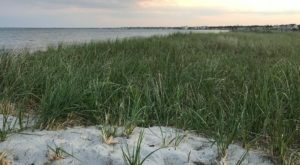 Cape Porpoise, located in Kennebunkport is one of those places that's best for quiet times with no one else around. This is a great way to start your trip and fill you with excitement. 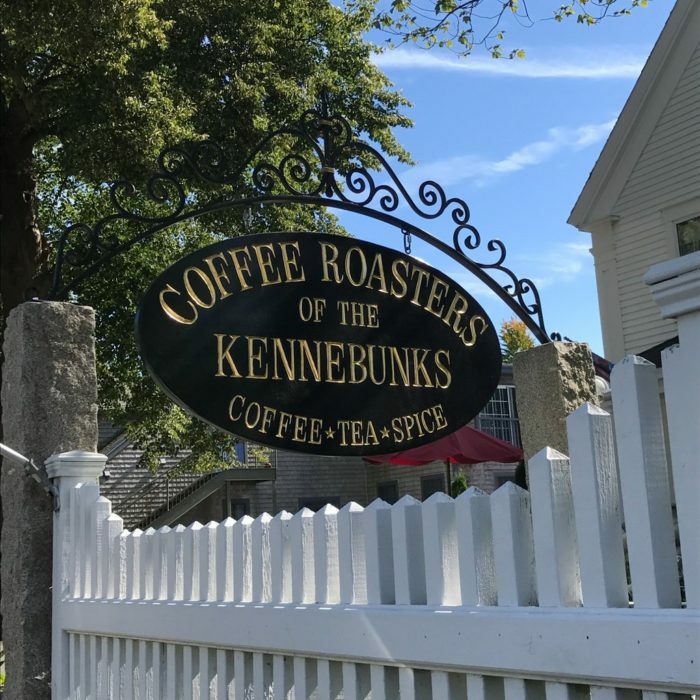 To find the small neighborhood, head east on Route 9 for about two miles past Kennebunkport’s Dock Square. This stop can be as long as you'd like, so don't rush. 2. Stop for coffee and breakfast at Coffee Roasters of the Kennebunks. 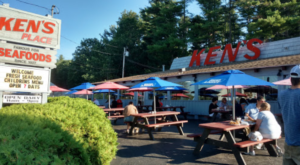 No good road trip is complete without snacks and there's no better place to fuel up than here. Run by locals who live in the adjacent home, this wonderful spot features beans roasted on site great salads and sandwiches. Take some to go as well! 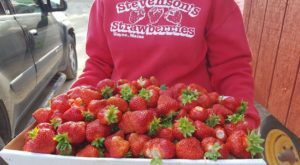 They open every day at 8:30 a.m. You'll find them at: 163 Port Rd. in Kennebunk / 207-967-8304. 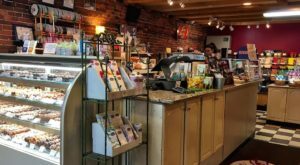 After you've stopped for coffee and you're feeling energized, it's onto another hidden gem in southern Maine. 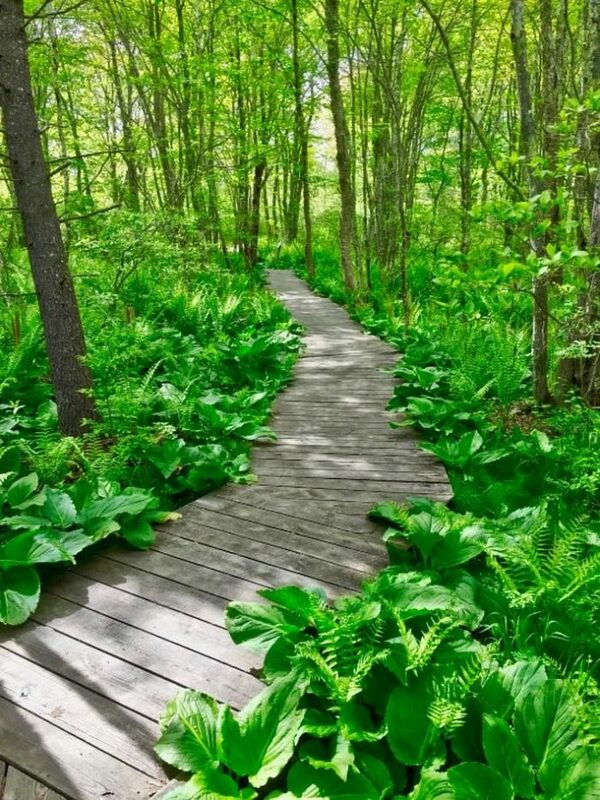 The Wells Reserve offers beautiful walking trails in both wooded forest and open marsh area. The trail eventually leads to the beach. While not strenuous you'll want to make sure you can walk comfortably on sand if you plan on going the whole way. While there are a number of trails from which to choose, the Laird-Norton Trail and the Barrier Beach Trail are boardwalks leading to the beach. To learn more about this special place, check out this article. Next it's onto one of southern Maine's most wonderful, but overlooked nature experiences. You can do a number of activities here, depending on how much time you have. 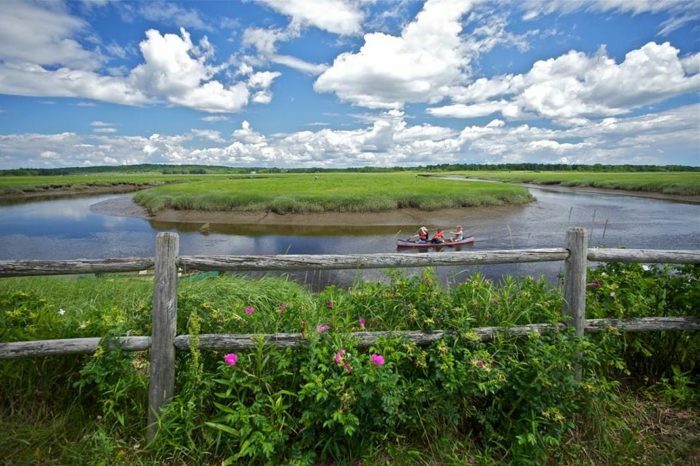 Either walk the nearby trail for a look at Maine's marsh ecosystem, or rent a kayak or canoe to get up close and personal with it. If you time your visit right, you might be able to join one of their educational tours. Either way, simply seeing the marsh area here is a treat. If you'd like to learn more about this stop, check out this article which includes links to more information and hours. Located smack in the middle of Portland, you might be surprised to know this place even exists. It's another overlooked spot that promises a wonderful time just beyond the city streets. Fore River meets the ocean here creating a marshland, which provides a wonderful opportunity to see local wildlife, such as birds. To enjoy it, enter at the south entrance by parking in the Maine Ortho lot. 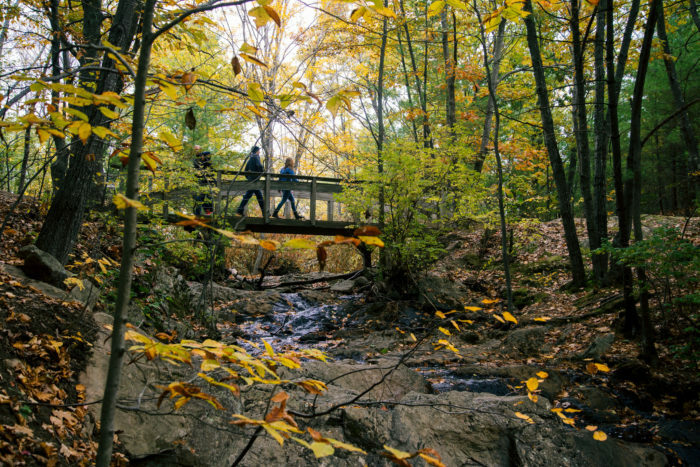 You'll follow the path over a footbridge, and eventually find yourself at Jewel Falls. Learn more about the exact trail and see photos by check out this article. 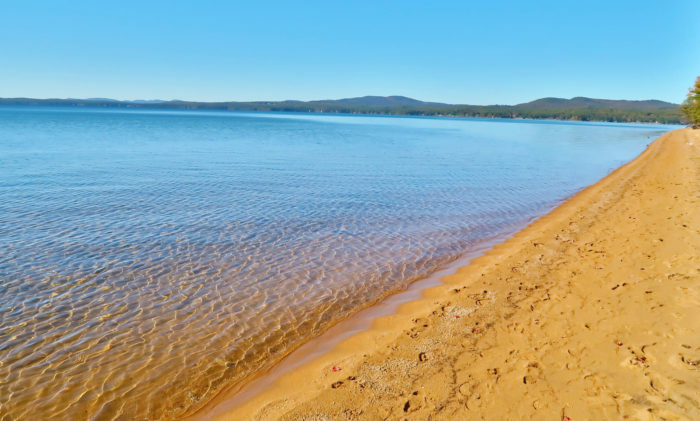 Shocked that this beach could be at an inland lake? We were too! Until we remembered that Sebago Lake is one of the clearest in all of Maine. This wonderful state park is a great place to enjoy a day at the lake, but it's also got tons of trails and places to explore the woods. You might want to stop your trip halfway here and camp overnight. If not, you can certainly take in the sights in just a few hours. Plan on spending more time here? Learn more about the area by checking out this article. Next it's onto your highest stop on the trip. 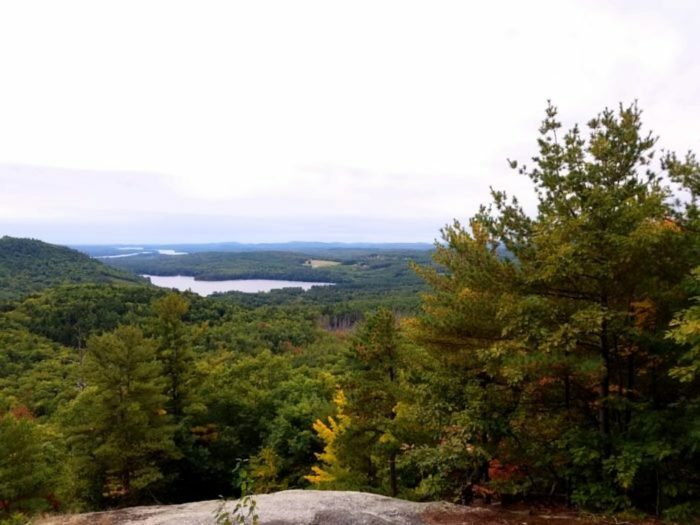 At an elevation of 1,060' you might think you're up for a serious hike, but despite its name, Mount Tire'm, in the Oxford Hills region of Western Maine, isn't too hard. 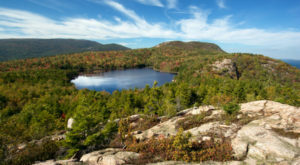 The route is about 1.2 miles roundtrip and leads to views of Bear Pond and Long Lake in the distance. To find the trailhead travel on ME-35/37 towards Plummer Hill Road where you'll turn right. The trailhead is just past the Congregational Church. While there are a few spaces to park here at a roadside pullout you can also park at the Church and head to the trailhead. The directions in the map provided here should take you right to the church, so don't worry too much about finding your way there. And, finally, it's on to your last stop of the day. Mount Blue State Park. 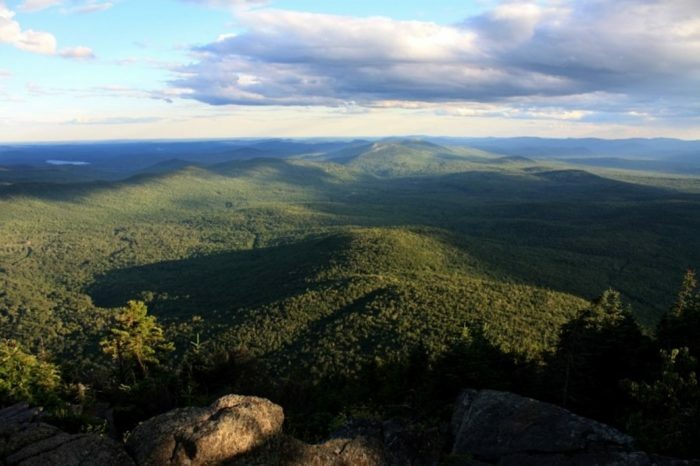 Located in mountainous western Maine, this is the largest state park in Maine and it's certainly beautiful. It's named for the spruce that can be found on the granite slopes of Mt. Blue. 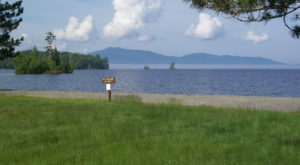 The entire park is about 8,000 acres, separated into two sections by Webb Lake. It's perfectly reasonable to spend a few days here hiking to the top of Mt. Blue or just enjoying the campgrounds and many hikes inside. This is why your last stop is here - reserve a camp spot in the park or nearby and take some time to unwind. You've earned it! To learn more about the park, check out this article. As with any road trip to the great outdoors, make sure you’re well prepared. We recommend bringing enough food and water for each person to last for 3 days. You never know! Also be sure to have tick repellent, sunscreen, a hat, long pants, a raincoat, a warm layer and strong, suitable shoes for hiking. 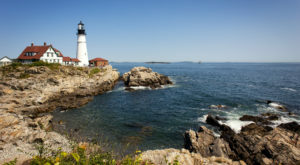 For those ready to do this immediately, you might want to check out this article on Maine’s fall foliage this year. It’s shaping up to be a great year for those who love leaf peepin’!